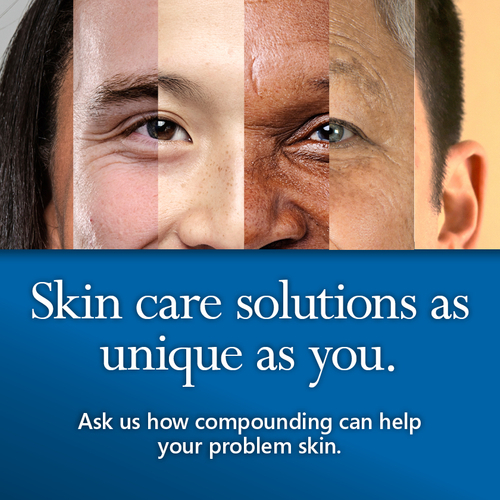 Compounding and dermatology make a great pair for many reasons. Sometimes medications are on back order or no longer commercially available. Other times, the strength of what the patient needs is not available commercially. And often, patient treatment failures could be overcome by combining medications into one preparation that fits the patient’s exact needs. Having healthy skin, hair, and nails starts by maintaining a balanced diet, drinking lots of water, getting enough rest, regular exercise, avoiding sun exposure, and so on... however, sometimes problems occur that are out of our control. 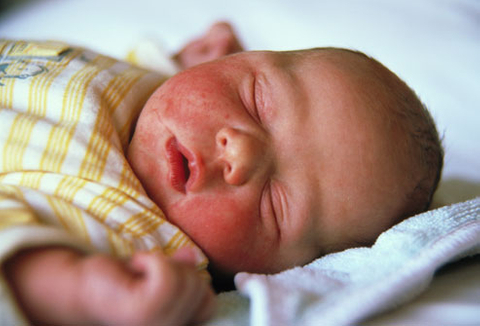 Whether your skin is dry and chafed, or burning and tingling compounded medications may help. Our specialized compounds are custom made in the form of creams, gels, pastes, topical sprays, concentrated drops, and powders. We will work directly with your prescriber to customize the right solution for you.